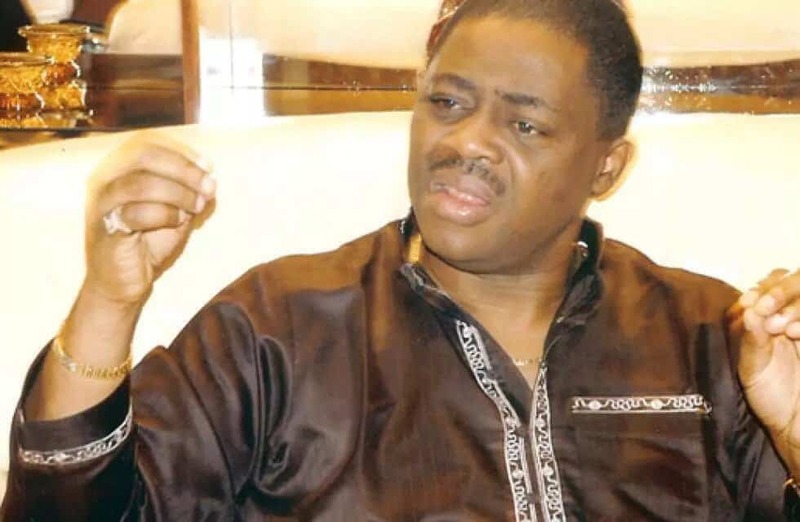 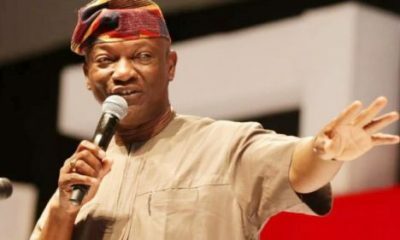 Chief Femi Fani-Kayode has described the factional candidate of the Peoples Democratic Party, PDP, in the just concluded Ondo State governorship election, Jimoh Ibrahim as the “biggest Judas” in Nigerian politics. 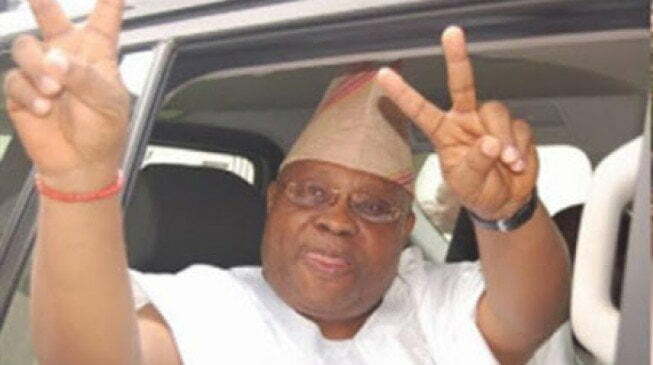 The ex-Presidential campaign spokesman made the remark while reacting to Ibrahim’s claim that he had doubt that the PDP’s candidate, Eyitayo Jegede would lose. 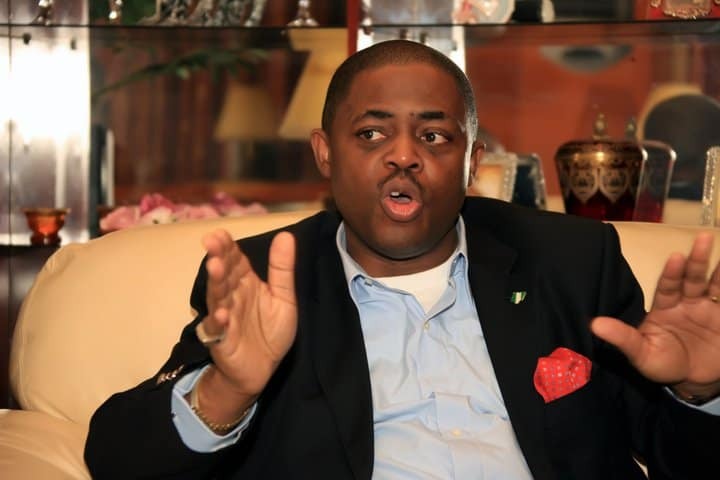 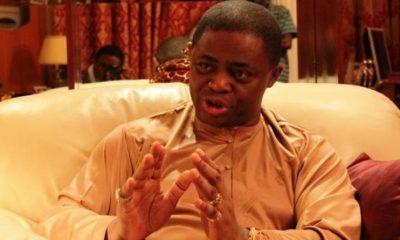 Ibrahim had equally said whoever wants to win an election, should pay Femi Fani-Kayode not to support him.